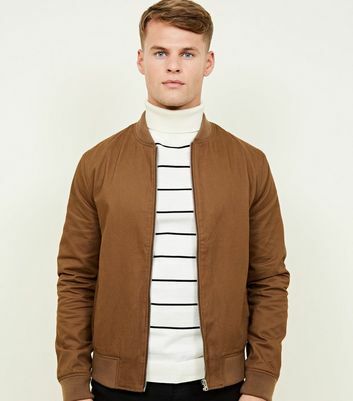 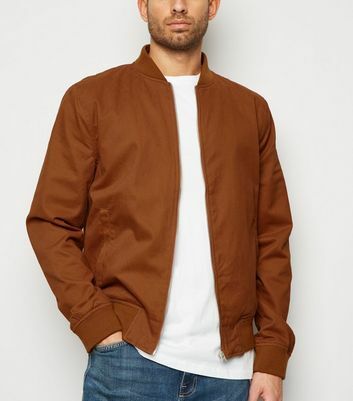 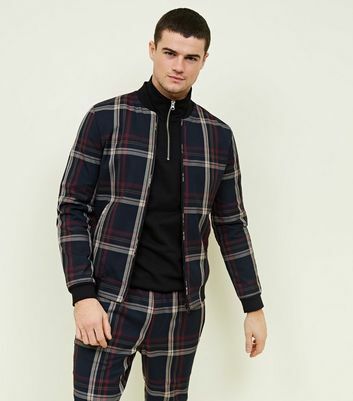 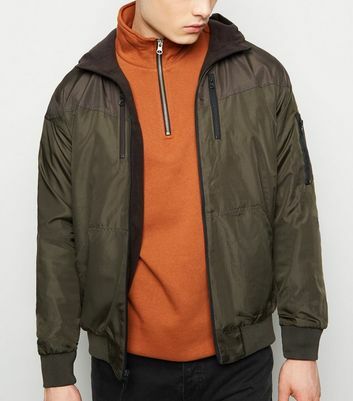 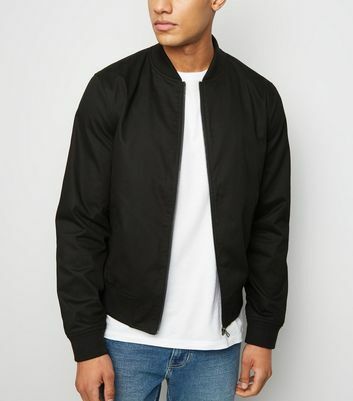 Perfect the iconic aviator look this season with New Look's bomber range for men. 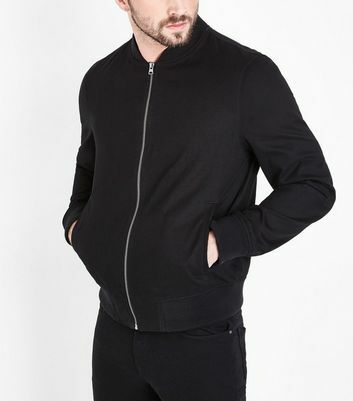 It’s simple yet popular shape, cut and fit have made it a wardrobe must have. 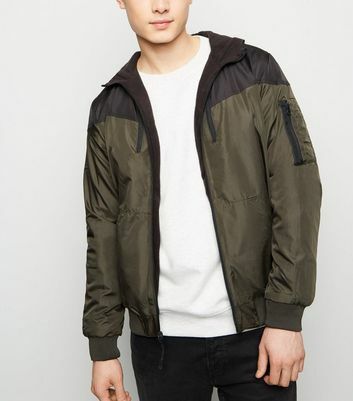 Choose from lightweight bombers through to lined styles for all your fashion needs.